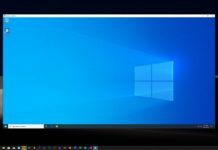 Microsoft has released Windows 10 October 2018 Update, or the version 1809 – following the Windows 10 April 2018 Update that released back in spring of 2018. 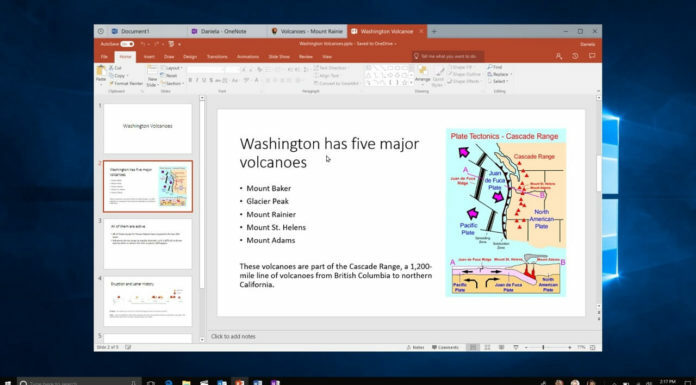 Windows 10 October 2018 Update comes with several new features and improvements to freshen up your PC experience. 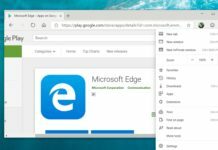 Microsoft’s latest update to the desktop OS adds a Your Phone app integration, new Cloud Clipboard and it looks like that the Windows 10 October 2018 Update also brings some improvements to Disk Cleanup utility tool. 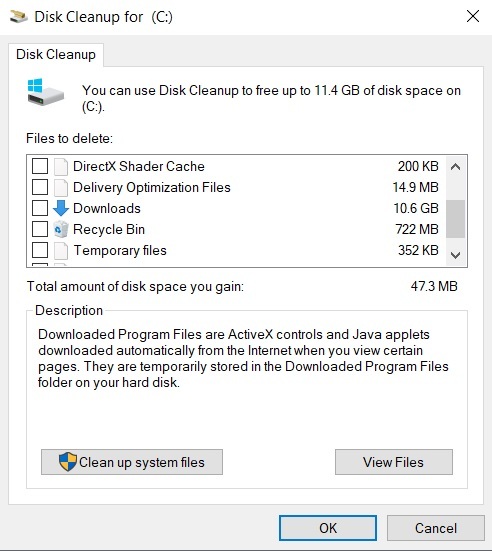 It appears that Microsoft has quietly updated the Disk Cleanup utility tool with a new option that would help you free up more space. The Disk Cleanup utility now comes with a new option “Download folder” and obviously the option is unchecked by default. If you don’t pay attention and select all options, the system will wipe your entire downloads folder. Microsoft recently confirmed that the company is planning to deprecate the classic Disk Cleanup tool in Windows 10 and it won’t receive any new features after the release of Windows 10 October 2018 Update. 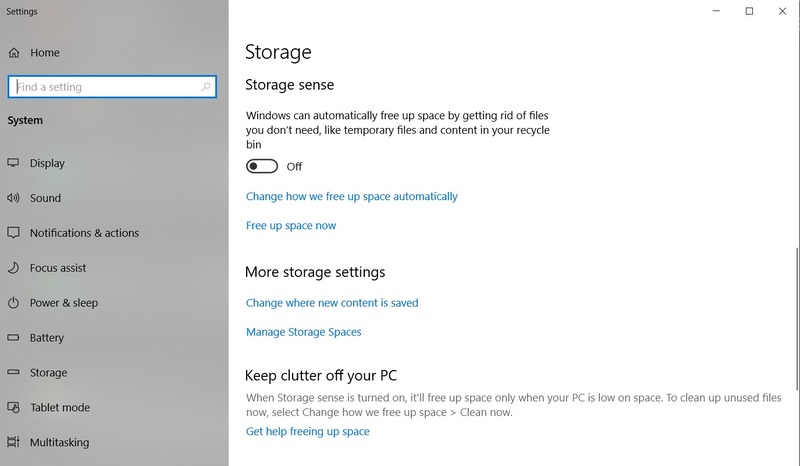 The Disk Cleanup tool already has a successor called “Free up Space Now” that can be accessed from the Settings page. Free Up Space Now is a better solution and you can access it by launching the Settings app and navigating to System > Storage > Free Up Space Now”. In Windows 10 October 2018 Update, the Storage Sense is getting better and it can now free up your space automatically by deleting the local cache of contents synced to OneDrive.